This package includes everything you need to start tuning your 2017-2019 Kawasaki ZX10RR with our USB M v3. This package includes everything you need to start tuning your 2017-2019 Kawasaki ZX10RR with our Log Box M v3 and Zeitronix ZT-3 Wideband O2 Sensor. The Race Tools package allows you to add Autoblipper, Quickshifter, Pit Speed Limiter, Engine Warm Up and Launch Control to the Stock ECU. Autoblipper Opening and Target maps are fully configurable per gear. ** The Pit Speed Limiter and Engine Warm Up requires the purchase of an additional Pit Speed Limiter Harness. 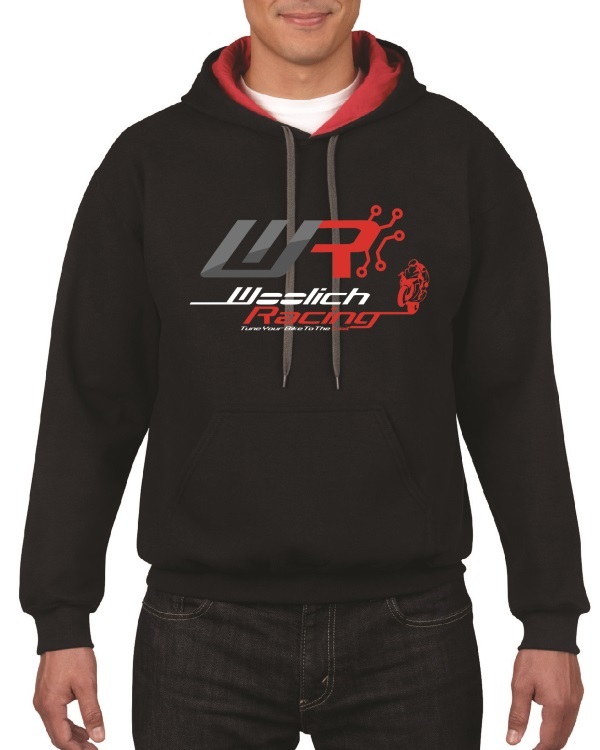 This item is for the Race Tools Key Only, it allows you to enable Woolich Racing Race Tools using the stock Shift Sensor. No Hardware is included with this item. ** The Pit Speed Limiter and Engine Warm Up, requires the purchase of an additional Pit Speed Limiter Harness. 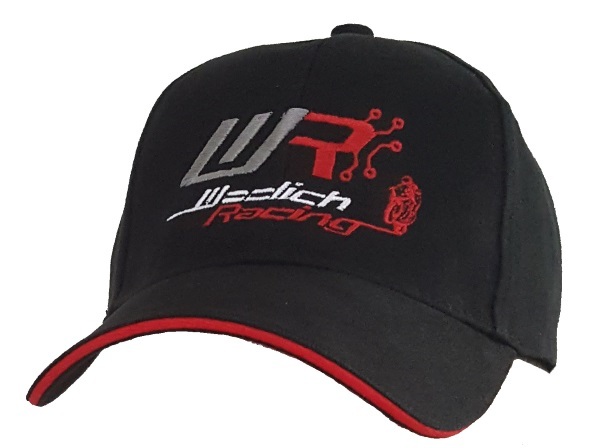 Purchase this item to allow you to enable the Woolich Racing Launch Control. Launch Control is part of the Race Tools package. If you have purchased the Race Tools package you do not need to purchase this key. The Kawasaki Pit Speed Limiter harness plugs into the bike's Exhaust Valve Plug and allows the rider to enable the Pit Speed Limiter and, where available, the Engine Warm Up feature. The Kawasaki Pit Speed Limiter has to be used in conjunction with the relevant Woolich Racing Race Tools package. On Bike Harness for 2016-2019 Kawasaki ZX10R. 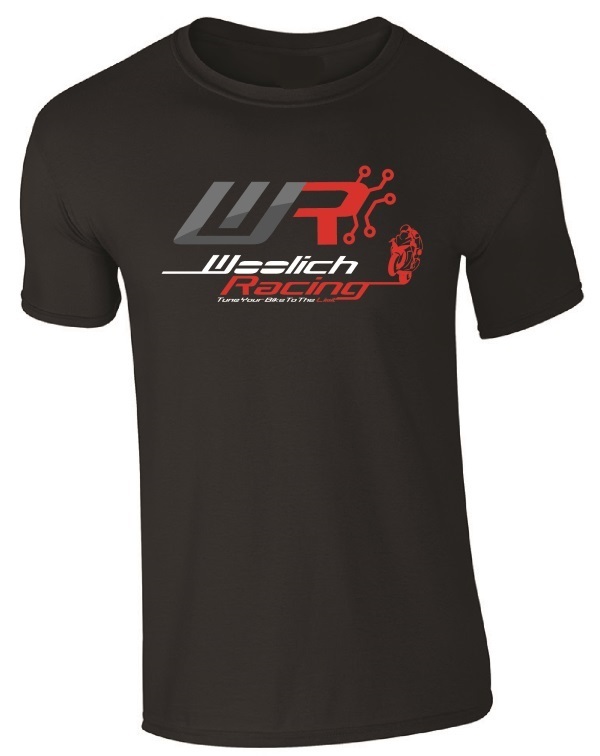 Allows connection between Woolich Racing v3 Interface and bike harness. Once this harness is installed it allows you to flash the ECU without pulling out the ECU. This bench flashing harness allows you to flash 2016-2019 ZX10R and 2015-2019 H2 / H2R ECUs when they are not installed in the bike. The bench flashing harness comes with a 12v plug and needs to be used in conjunction with the Woolich Racing Mitsubishi USB Interface. This OBD2 harness allows you to connect to the KDS Diagnostic Plug on the bike and read and clear fault codes using a OBD2 Diagnostic Scanner.